Everyone dating or married was as once the ex of someone with the exception of childhood lovers who end up being together as a married couple. 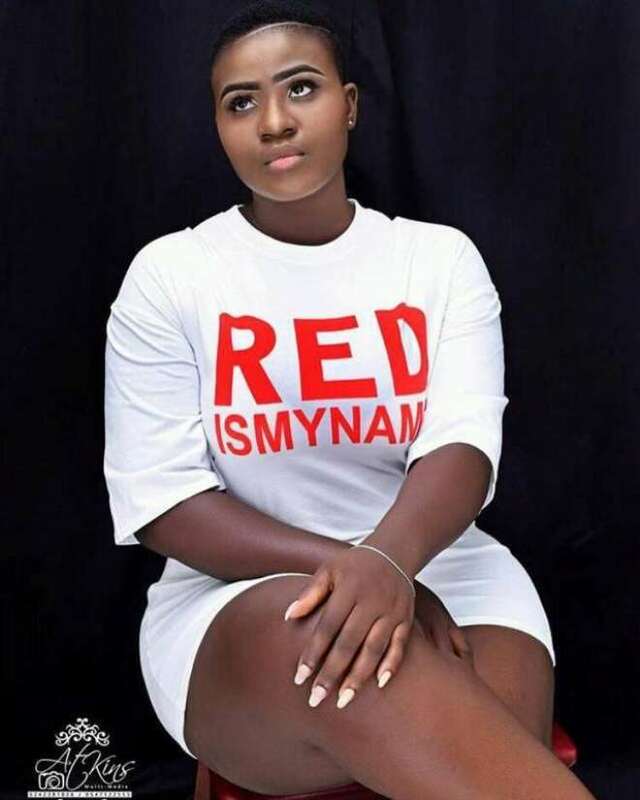 This seems to be the case of Criss Waddle’s ex-girlfriend known as Mary Waddle or Yaa Baby. She resurfaced recently in a video after more than a year of trying to commit suicide after her bad breakup with waddle. According to Mary, she’s moved on now with her life as she’s found a better person. She added that she faked her attempted suicide as she wanted publicity and attention and that with her kind of body, she would never think of committing suicide no matter the situation. She continued to say that, she’s realized that there are men who have lots of money and can take care of a woman but do not brag like some people since she started dating her current boyfriend.